You don’t need to go to a spa or buy an expensive facial mask to revive your tired skin. Just look in your fridge, or maybe your home garden. Tomatoes are rich in antioxidants, vitamin C, A, K, and potassium. They are effective on blackheads and their astringent properties help remove dead skin cells, providing your skin with a deep clean. Tomatoes leave your skin smooth and moisturized. They are also great for making your hair look shiny and healthy. 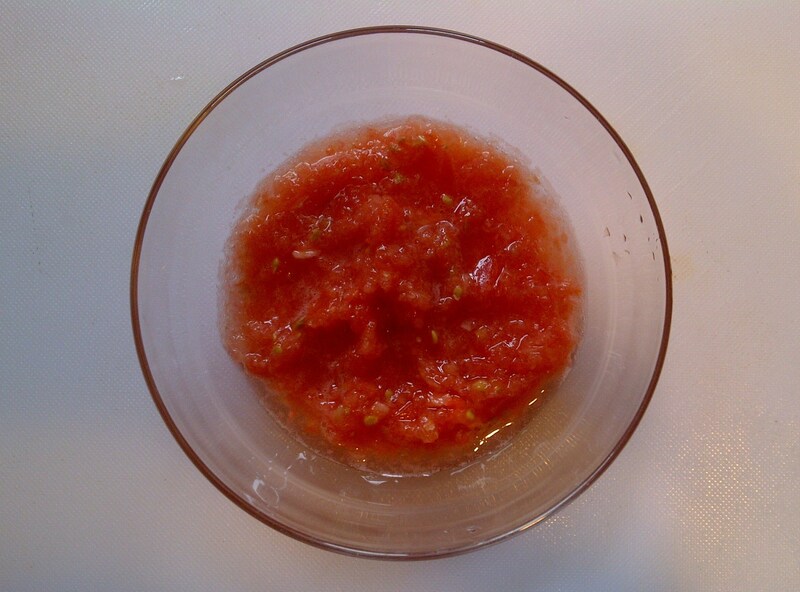 Make a mask by taking a ripe tomato and putting it in a food processor, or mash it up by hand using a pestle and mortar. After cleansing your skin, apply the mask to your face and neck. Rinse off after 10 to 15 minutes with warm water and pat dry. If using it for your hair, you may need more than one tomato. After shampooing your hair, apply the mask. You may use a cap or provide heat if desired. Rinse after 10 to 15 minutes. Apply a conditioner, the tomato mask will boost the moisture retention in your conditioner. Tomatoes are easy to grow. They are heat tolerant and grow well anywhere the sun shines. So why not plant your own tomatoes and have natural beauty right outside your door.